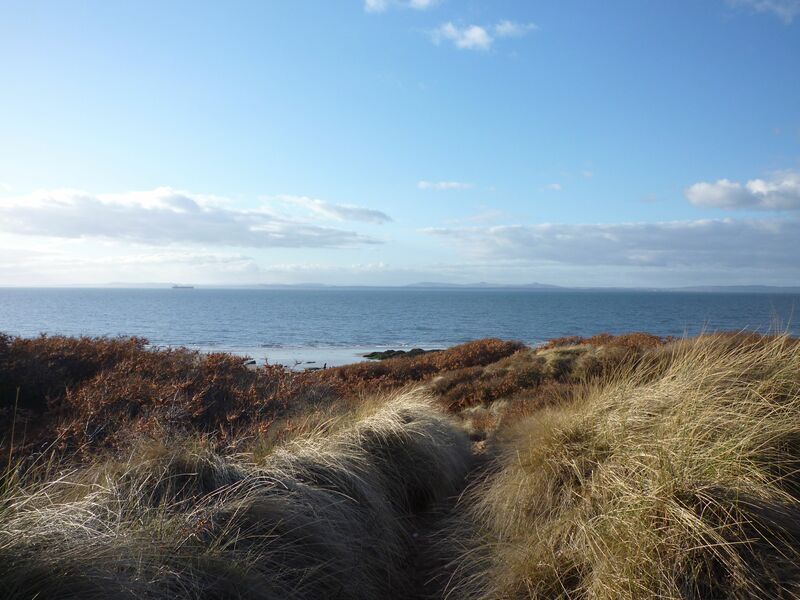 In Gullane there is a bakery, a delicatessen, a butcher, a newsagent, a pharmacy, a small Co-op supermarket, a doctor, a dentist, golf/sports shops, a post office, several gift shops, 3 pubs and 2 restaurants. 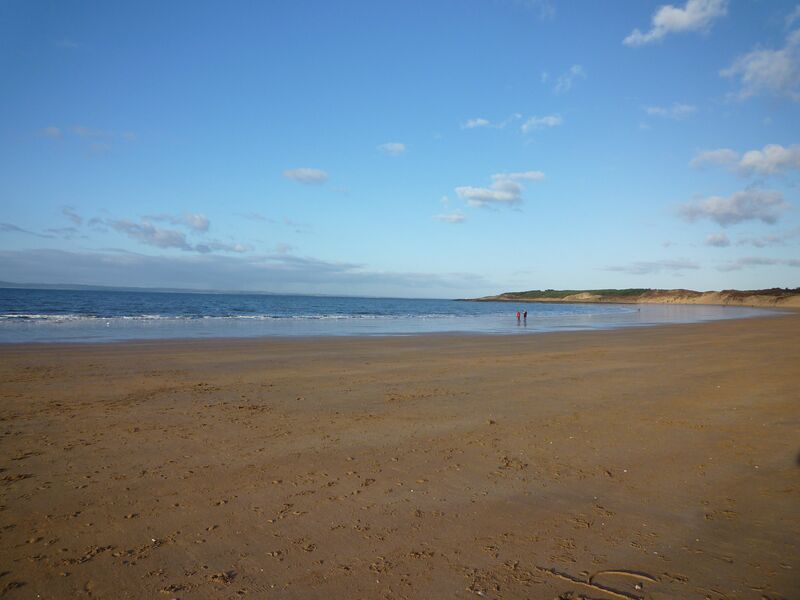 There is a large Tesco supermarket, 5 miles away in North Berwick. 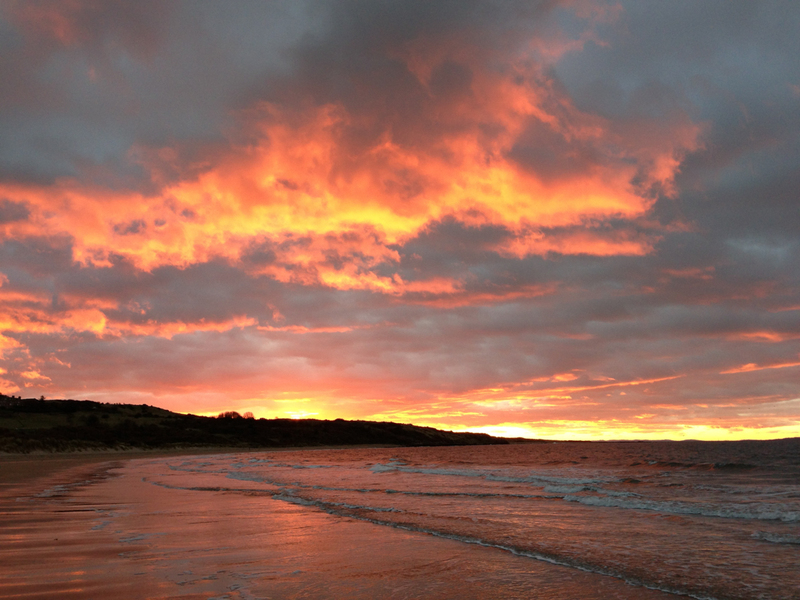 Things to do : Gullane beach is 5 minute walk away through the dunes. There are 2 castles to visit within a 5 mile radius. Boat trips can be taken from North Berwick around the Bass Rock. Edinburgh is 20 minutes away by train.